A photograph by leading Polish architecture photographer Paweł Paniczko has been shortlisted in the prestigious international competition Architecture Photography Awards 2018. 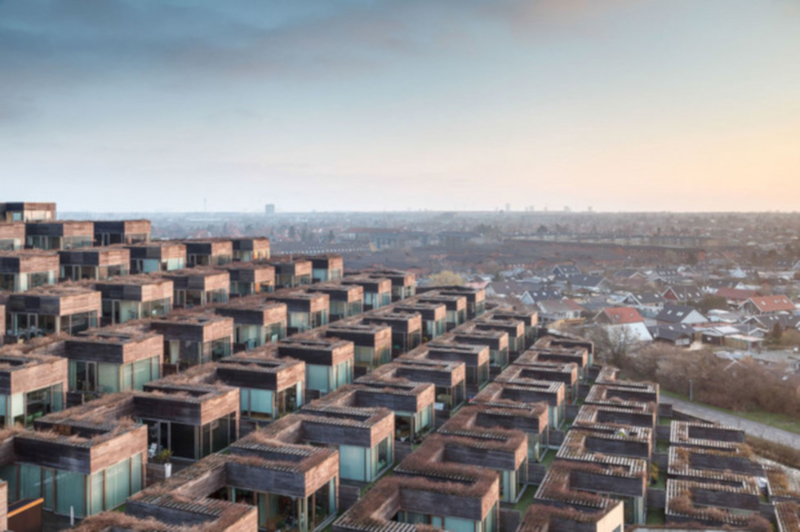 The picture of the Long Museum West Bund in Shanghai is among 20 photographs to be selected for the final of the competition, the winner of which will be announced at the end of November in Amsterdam. Paweł’s photo, shortlisted in the ‘Exteriors’ category with four other images, shows the modern art Long Museum, which opened in Shanghai in 2012. The Białystok-born photographer took the photo while he was touring China in 2015. “It was really difficult to get the shot. I spent three days there trying to get the best image. The weather wasn’t very good and it was really cold,” Paweł told TFN. The unusual building features the remnants of a coal unloading bridge, which Paweł captured in his pleasing composition of light and shadows. “The building is really beautiful and I wanted to capture the moodiness and muted tones of the structure,” he said. This is not the first time that Paweł’s architecture photography has been distinguished in international competitions. 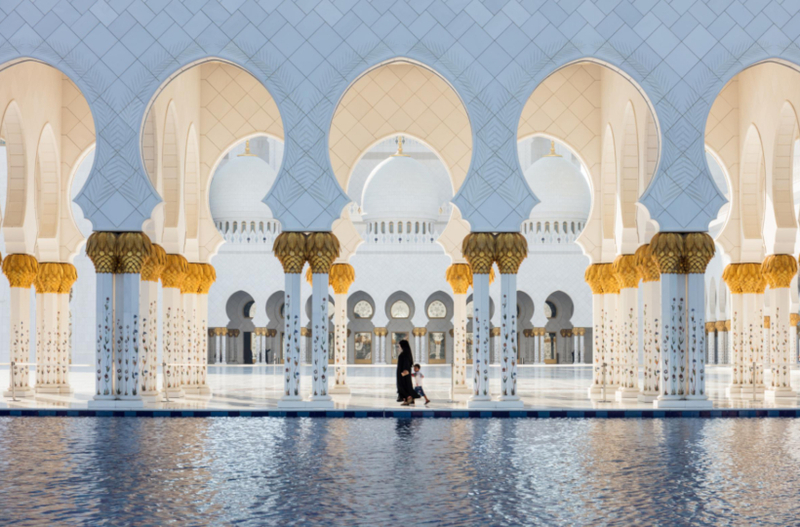 Earlier this year, his image of the Sheikh Zayed Grand Mosque was selected from over 320,000 photos to be shortlisted in the Sony World Photography Awards, the world’s most diverse photography competition. He was previously shortlisted in the Architecture Photography Awards in 2014 for his image ‘Mountain Dwelling’, taken in Copenhagen. 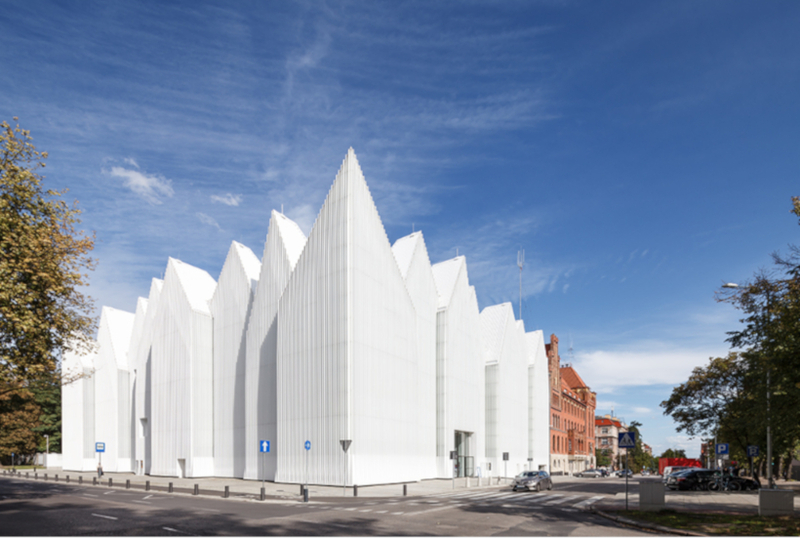 Paweł also received a silver award in the Prix de la Photographie in Paris for his capture of the stunning Szczecin Philharmonic Hall. 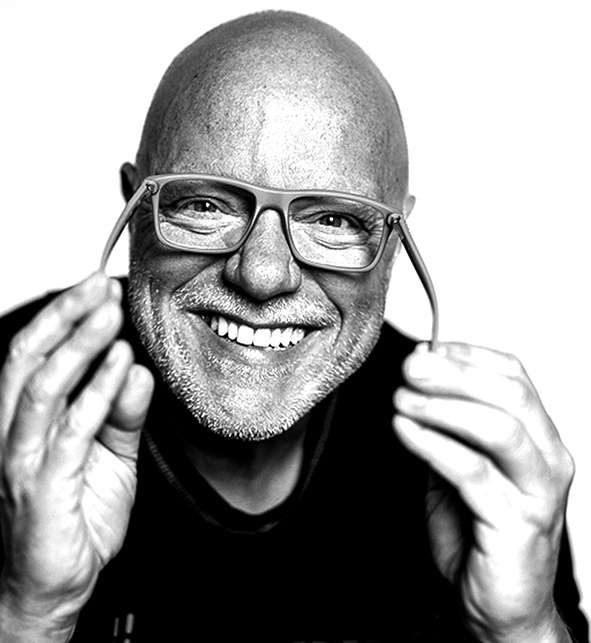 The Polish photographer, who currently lives in Manchester, studied architecture at Białystok Technical University. “I’ve been interested in architecture for a long time. I really enjoy the challenge of photographing the built environment,” he told TFN. “In architectural photography you need to spend a lot of time with your subject, looking at it from different angles, waiting for just the right moment to press the shutter,” he said. The shortlist for the 2018 Architectural Photography Awards showcases expertise in architectural photography. This year, saw a record number of entries, with photographs from 47 countries, including the UK (28%), USA (20%), Germany (6%), and China (5%). The 20 photographs were selected from four categories: exteriors, interiors, sense of place, and buildings in use.